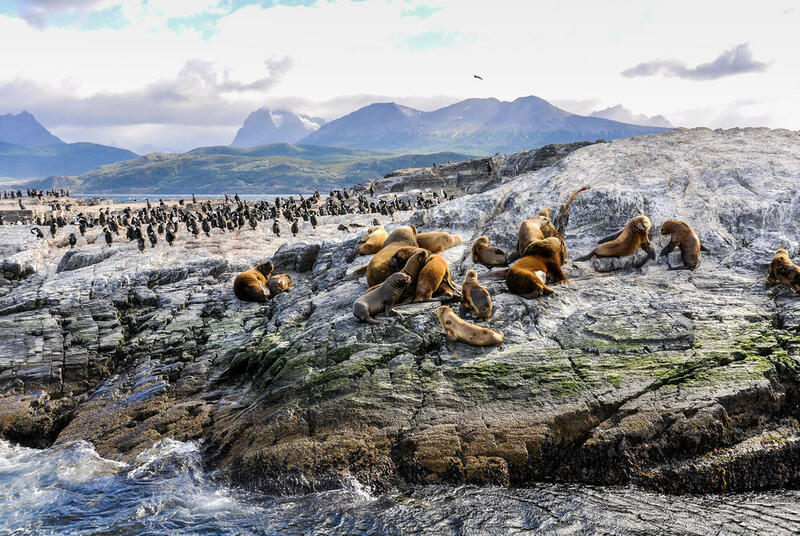 South America cruises offer something for everyone, with ships sailing from the tropics to the sub-Antarctic, calling in along the way to explore vibrant cities, ancient civilisations and some of the greatest natural wonders on Earth. Classic routes include those that run beneath the Patagonian peninsula, often between Buenos Aires and Santiago, offering spectacular glacial landscapes and incredible wildlife viewing, framed by soaring Andean peaks. Perhaps call into Puerto Madryn and Ushuaia on Argentina's remote southern tip – gateway to the wilds of Antarctica. 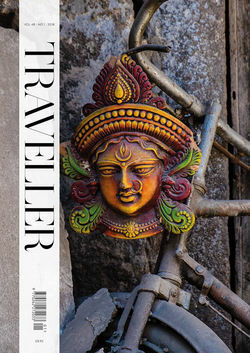 Otherwise ships sail over the top of the continent, passing through the Panama Canal to connect Rio de Janeiro to the east with Lima on the continent's Pacific coast – the jumping-off point for trips to Machu Picchu. Then, there are the iconic Brazilian ports of Buzios and Salvador de Bahia, where the great architectural splendour of the Spanish conquistadors is infused with a distinctly Africa beat. And, in the Galápagos islands of Ecuador, spectacular wildlife encounters are played out against a backdrop of paradisiacal islands, flung out in the Pacific Ocean. Remember, these are just a handful of the options available. You can also tailor-make your South America cruise by adding a city stay, wildlife holiday or other excursion before or after you sail; talk to a destination specialist to see what we can do for you. Straddling the equator, mainland Ecuador boasts colonial cities, beautiful haciendas, towering volcanoes and green and steamy jungles. 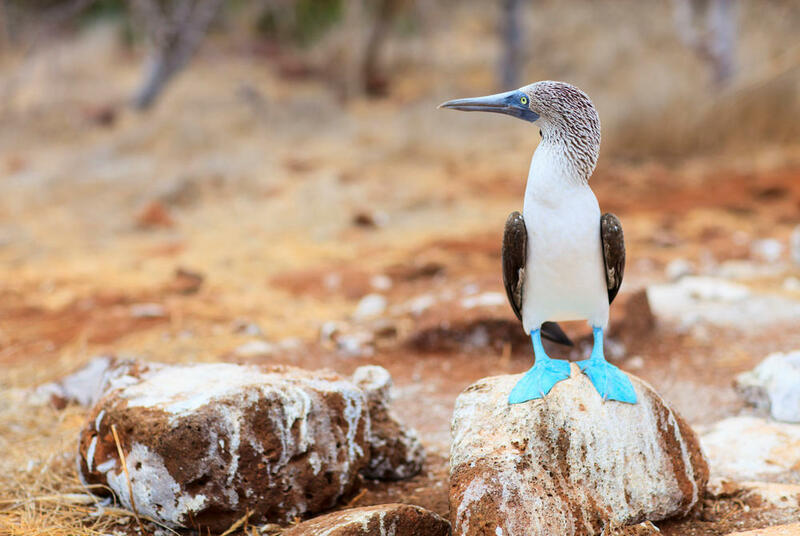 Combined with the incredible beauty and diversity of nature that can only be found on the Galapagos, it's a truly compelling destination. Enjoy Caribbean gems and paradises on the Pacific coast – an expedition dream comes true when you discover exotic treasures on both sides of the Panama Canal. Launched by Metropolitan Touring, Ecuador’s travel company that pioneered small expeditions to the Galapagos Islands in the 1960s, the Santa Cruz II takes the baton from its predecessor, the MV Santa Cruz.